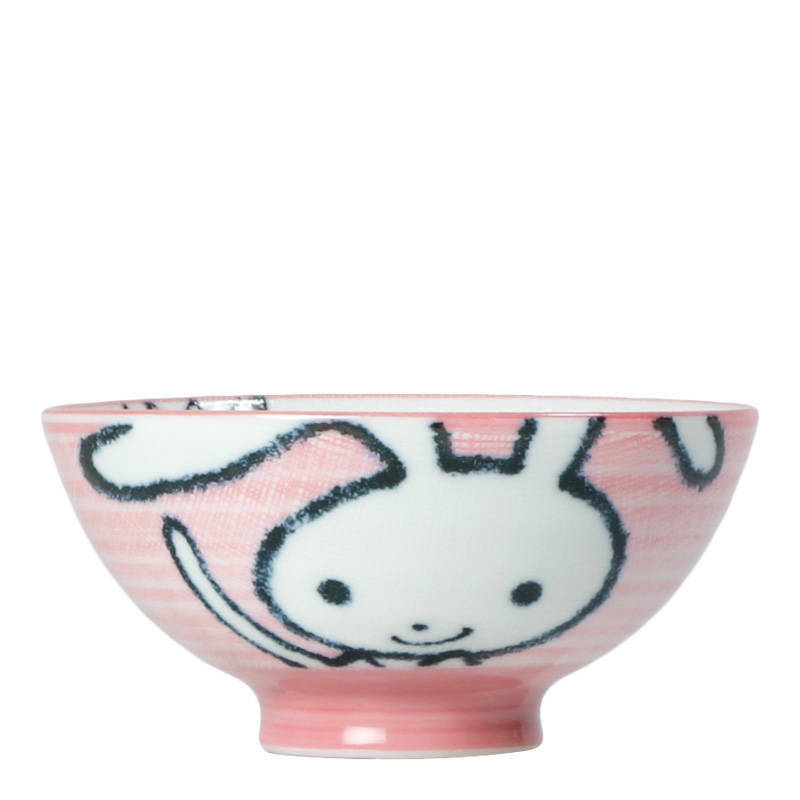 Bunny Rabbit Rice Bowl Made in Japan Available At Miya. The best way to start a meal? Smiling at a monkey who is smiling back at you! The design is repeated on the inside and outside for double the fun. Perfect for rice, ice cream, snacks or soap, these great bowls are also great as baby shower gifts or favors.